Learn. Have a festive time. Repeat. Franklin College is a residential, liberal arts institution founded in 1834 in Franklin, Indiana, with a wooded campus, spanning 207 acres, including athletic fields and a 31-acre biology woodland. They host many events for the community. 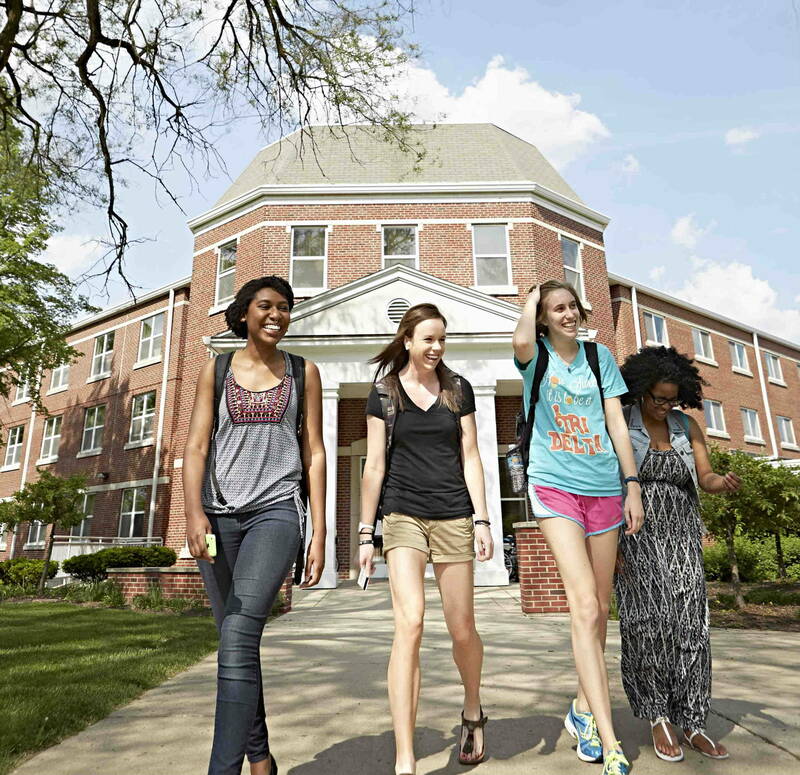 The college offers its more than 1,000 students Bachelor of Arts degrees in more than 50 majors from 24 academic disciplines, 42 minors, 11 pre-professional programs and five cooperative programs. People come from all over the United States to learn woodworking, glass blowing, stone carving, blacksmith work and jewelry making from the world's top instructors and practitioners of those arts. 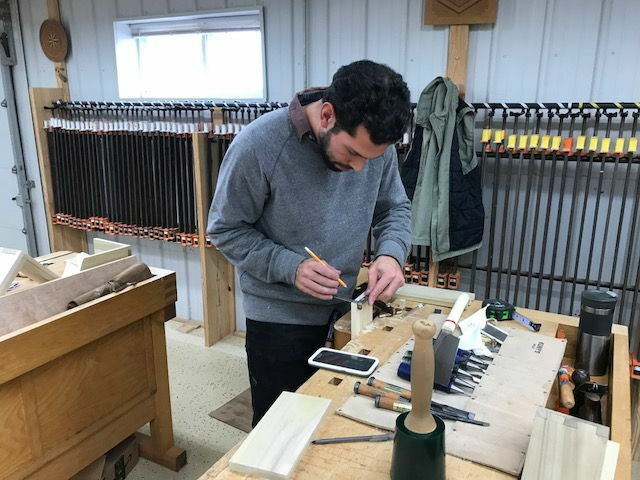 Students often bring their families to enjoy the community while studying at this premier woodworking institute. 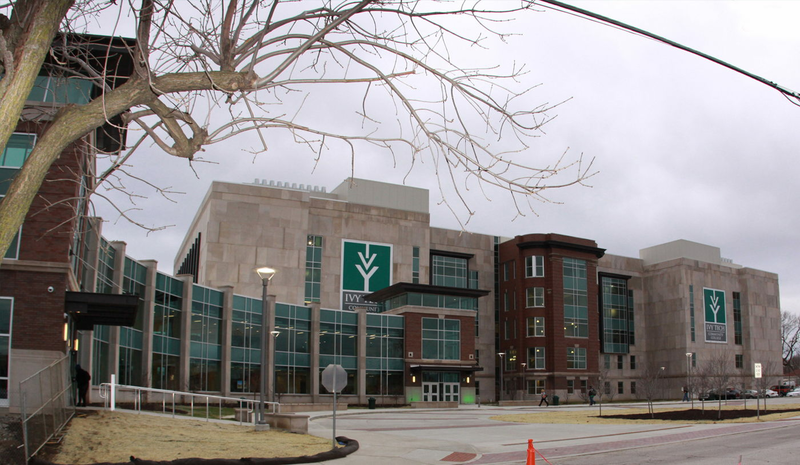 Franklin is home to opportunities to learn at Ivy Tech Community College, which offers classes at multiple locations. Offering a new rider and skilled rider courses, including in-class and on-range instruction.